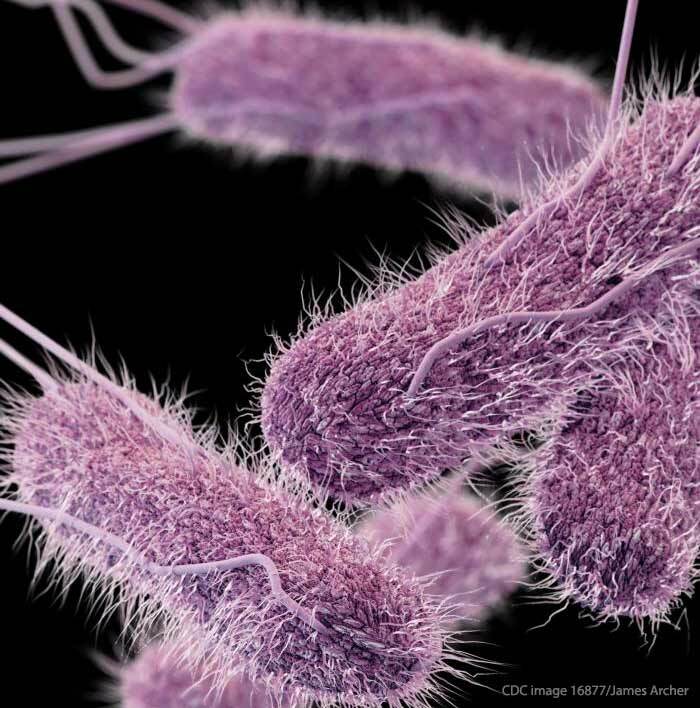 News outlets are reporting that the food poisoning outbreak at the Chincoteague Chili Chowder Cook Off in Virginia on September 30, 2017 was apparently caused by Salmonella. The Division of Consolidated Laboratory Services in Richmond found Salmonella bacteria in specimens associated with the event. More than 2,000 people attended that event. Dozens are apparently sick, but officials have not given specific numbers. There is no word on whether or not anyone has been hospitalized, the age range of the patients, or suspected foods. All attendees of that event are being asked to complete an online survey put up by the Accomack County Health Department so public health authorities can narrow the scope of their investigation and focus on probable foods. No foods that may be associated with this outbreak have been identified. The survey identifies sixteen vendors who served food at that event. Eleven of them offered chili, and five offered chowder. Eight foods that were served by the fire department are also on the survey. The symptoms of a Salmonella infection include nausea, vomiting, abdominal cramps, diarrhea, and fever. Most people get sick six to seventy-two hours after exposure to the bacteria. And most people recover on their own without medical treatment. But long term complications of this infection can be serious, including reactive arthritis, high blood pressure, and irritable bowel syndrome. If you attended that event and have been experiencing these symptoms, see your doctor. And be sure to fill out the survey to help solve this outbreak. 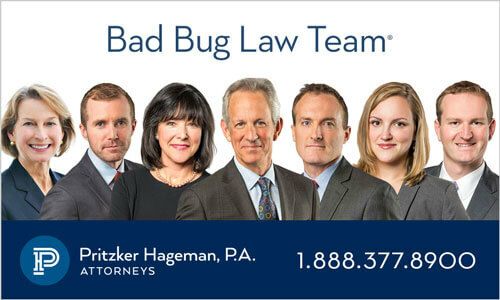 If you or a loved one have been sickened with a Salmonella infection after attending the Chincoteague Chili Chowder Cook Off in Virginia on September 30, 2017 , contact the lawyers from our experienced legal team for help at 1-888-377-8900. 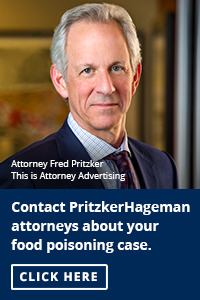 Pritzker Hageman law firm is a national company that helps those who. have been sickened by contaminated food get answers, compensation, and justice. Our attorneys represent patients and families of children in personal injury and wrongful death lawsuits against grocery stores, daycare centers, food producers and processors, restaurants, and retailers. Attorney Fred Pritzker and his team recently won $7.5 million for a young client whose kidneys failed after he developed hemolytic uremic syndrome as a result of an E. coli infection. It’s important to remember that class action lawsuits are usually not appropriate for outbreak victims because each case is very unique.